If you have a membership, please log in. If not, you can Purchase a membership here. Do you want to be a Superior Member? Are you ready to make a change? As a Superior Member, you get access to all of my awesome workouts! Workouts are categorized for Beginning and Advanced exercisers. Videos range in length from 5 minutes to an hour. Not only can you choose your level, you also have different types of workouts to choose from including Weight Training, Yoga, Core workouts, Circuits, HIIT, Cardio, and Dance. Join me today in one of my fun and challenging workouts. Click on the category you are interested in to see available videos. 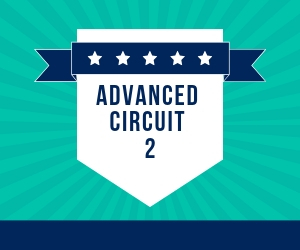 You’ll need a Large Medicine Ball (or small one), Dumbbells, and a Stability Ball for this fun Circuit with Cardio Intervals. This is a fast moving challenge that is sure to get your heart rate up! 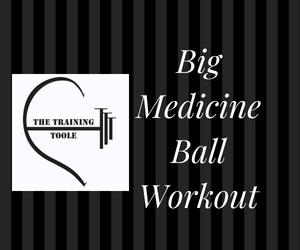 Grab your Big Medicine Ball and use it to add some variety to your workout! In this 20 minute video, you’ll get your heart pumping and your muscles popping! The weight of the medicine ball combined with athletic moves make this a challenging workout. 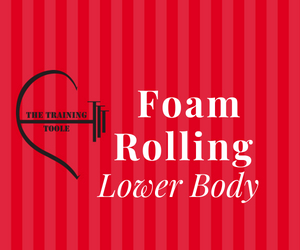 Help your lower body muscles recover! Grab your foam roller and spend the next 12 minutes releasing the tension in your legs and glutes. In this 18 minute workout, you will feel the glutes working and will also get your heart rate up! 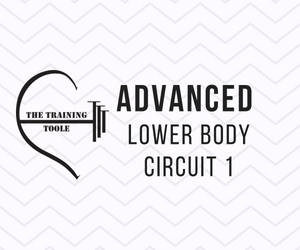 You’ll squat and lunge your way through an awesome lower body toning workout. 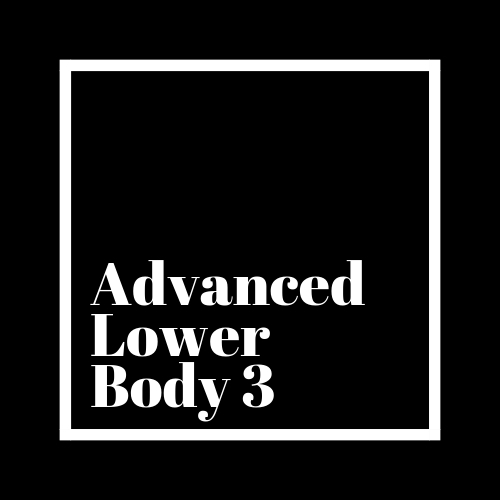 Get your legs in gear with this 18 minute lower body video. 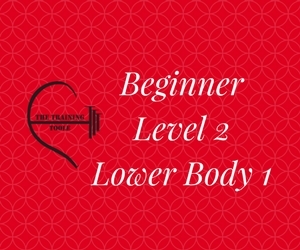 Learn the proper form of basic lower body exercises, with a slight increase in intensity of a beginner workout. Enjoy an hour long flowing Yoga with total relaxation to end the practice. The basic poses, Low Lunge, Twisting Lunge, Down Dog, Triangle and Pigeon are incorporated into a flow to help you open the hips, lengthen the spine, and strengthen the legs.